Contemporary cardiac pacemakers can fail from radiation damage at doses as low as 10 gray and can exhibit functional changes at doses as low as 2 gray. 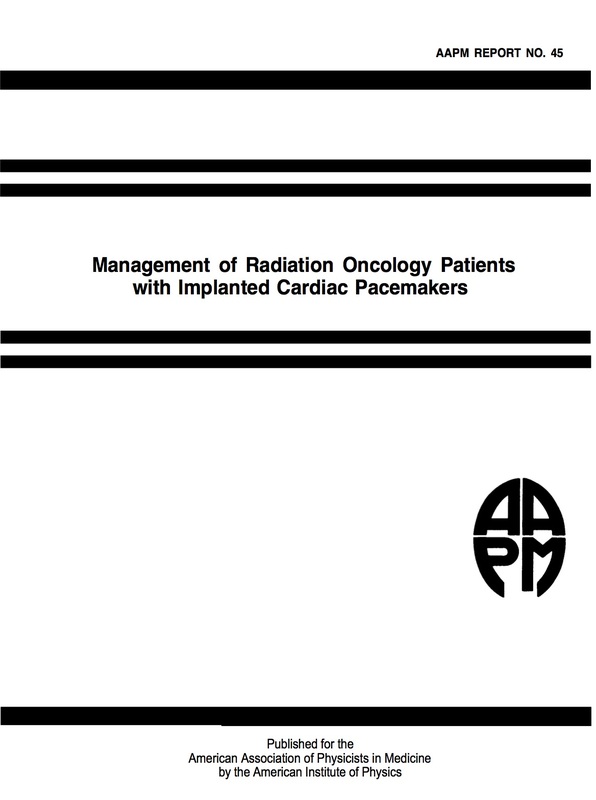 A review and discussion of this potential problem is presented and a protocol is offered that suggests that radiation therapy patients with implanted pacemakers be planned so as to limit accumulated dose to the pacemaker to 2 gray. Although certain levels and types of electromagnetic interference can cause pacemaker malfunction, there is evidence that this is not a serious problem around most contemporary radiation therapy equipment.